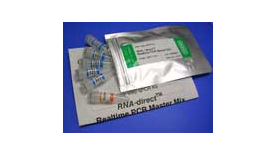 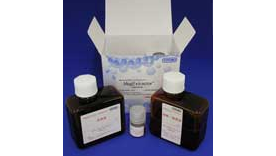 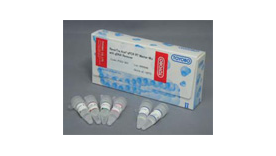 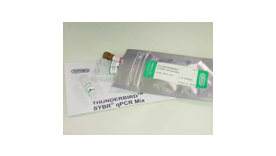 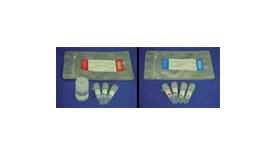 Toyobo has various unique PCR enzymes, kits and PCR related products as shown below. 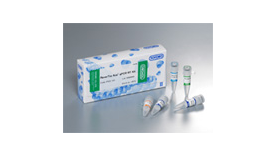 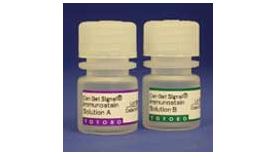 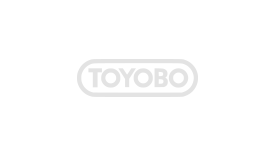 Toyobo has various real-time PCR reagents showing below. 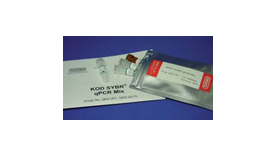 The detailed information can be referred in the linked sites. 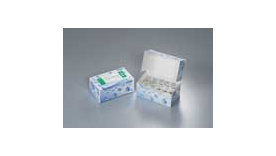 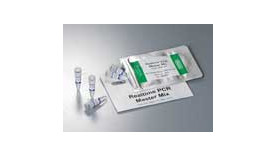 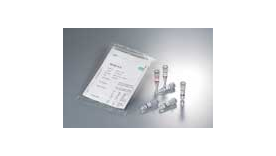 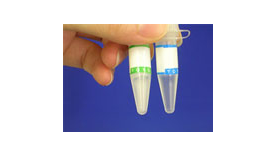 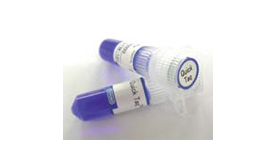 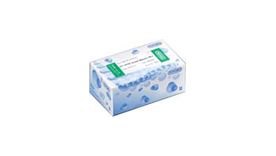 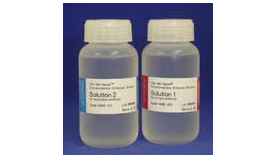 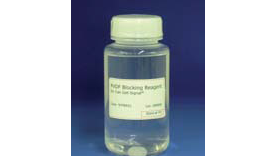 Toyobo has various nucleic acid purification kits using magnetic beads as shown below. 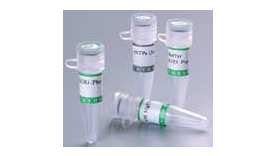 Detailed information can be obtained by going to the linked sites.